Your go-to shorts for the pool and the beach. 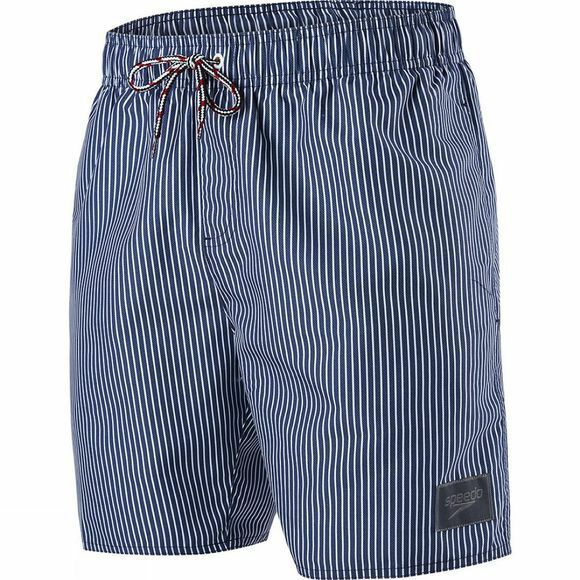 The Sun Stripe Printed Leisure Watershort features everything you need for hitting the pool or heading to the beach. Made from an eco-friendly fabric and with a PFC free water repellent finish, these shorts are also great for the environment. Featuring an adjustable drawstring waist for a secure fit and convenient side and back pockets to store belongings.